MogoBlog MogoLicious Tasty Tip of the Day: The great taste of a local coffee shop, but with all the comforts and convenience of home. Then add steamed milk to the brewed espresso. Add creamer and Enjoy! 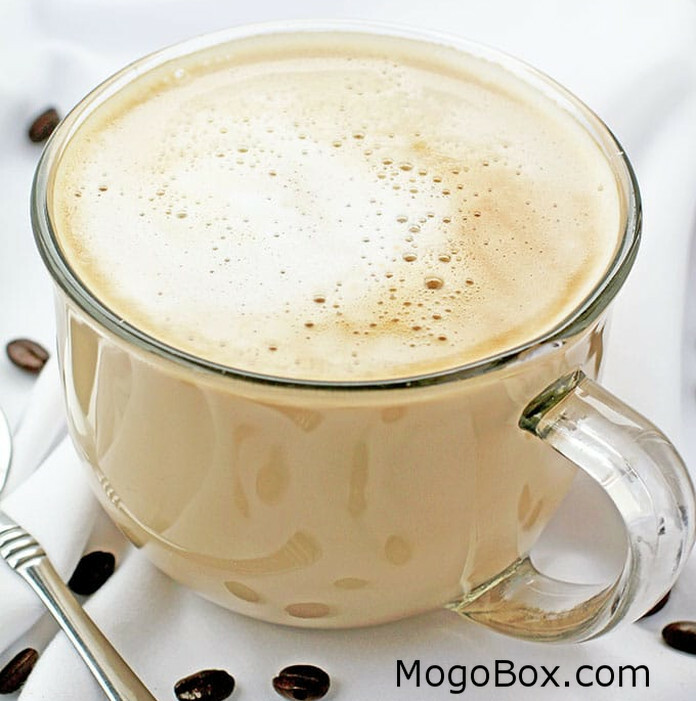 This entry was posted in MogoBlog, MogoLicious and tagged #MogoBlog, Espresso, Latte, Milk, MogoBox, MogoLicious, Vanilla Caramel Coffee Creamer.